Gov. 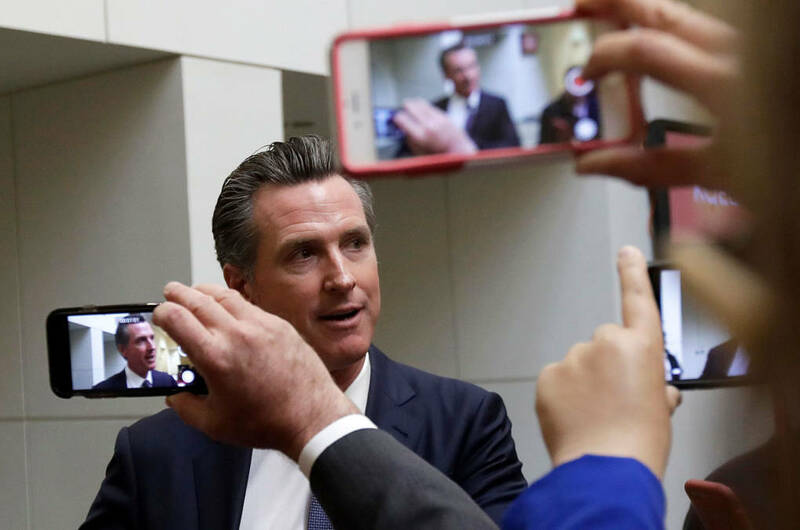 Gavin Newsom said California consumers should get a cut of the cash internet companies make off their personal data. But some privacy advocates aren’t on board.